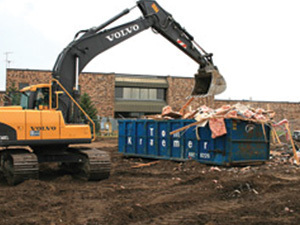 We have the roll-off dumpster you need, when you need it. 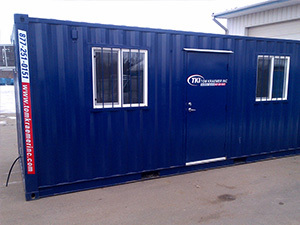 Quality containers, professional service, and competitive pricing—trust Tom Kraemer, Inc. for all of your portable storage needs. 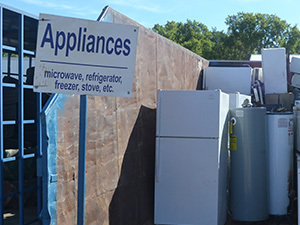 Wondering where to get rid of something? 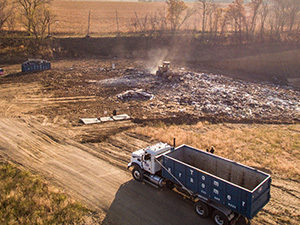 Tom Kraemer, Inc. offers recycling and disposal at our two landfill locations in Glenwood and Cold Spring, MN. 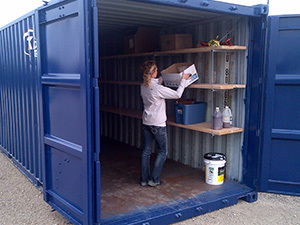 A Family Approach to a Family Business! 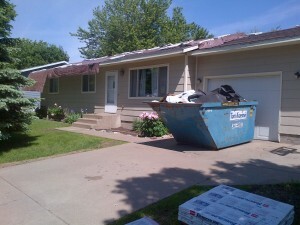 Tom Kraemer Inc. is a family owned and operated company providing Central Minnesota with prompt, professional services. 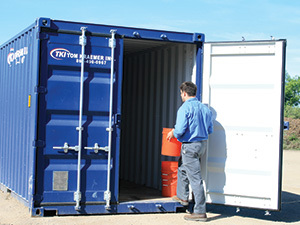 Providing excellent service since 1938, TKI offers industry-leading quality through our competitive pricing, professionally trained employees, responsive and dependable service and full commitment to our customers specializing in waste disposal and recycling, and portable storage containers to make your work easier. 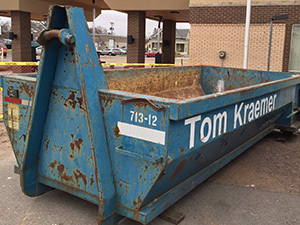 From new construction to large special events, trust Tom Kraemer Inc. to get the job done right.